I personally feel that iPhone 6 leaks have become so numerous over the last couple of months that it might kill the excitement around the actual device to some extent when it’s officially launched in the coming weeks. Still, the leaks are not stopping – if anything, they seem to have increased in pace. 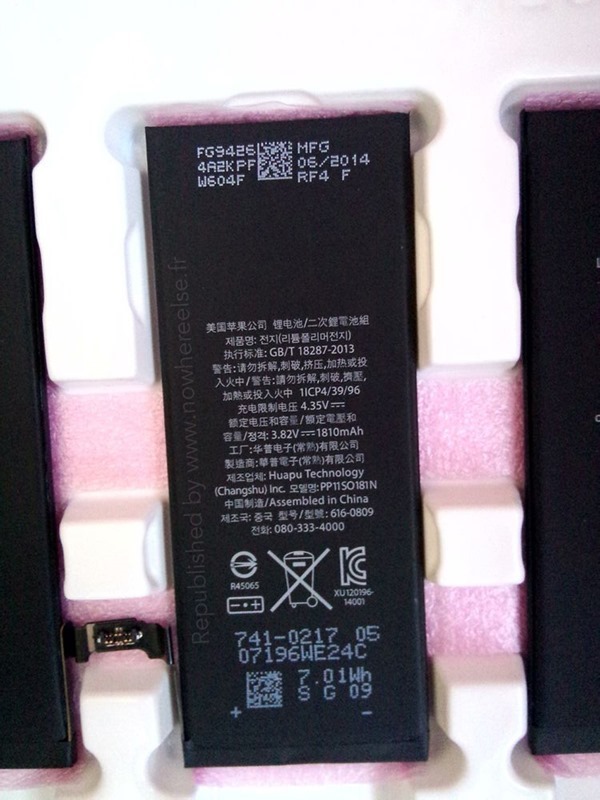 And today, in a new set of leaked photos, the battery of the 4.7-inch iPhone 6 has been revealed once again, and this time it has a capacity of 1,810mAh. The leaked photos come amidst two contradicting reports. Earlier last month, an alleged leaked photo showed the same battery with the same 1,810mAh capacity, which is, although larger than iPhone 5s’s 1,560mAh, was still smaller than what consumers expected from the next generation iPhone. Then, a second report coming from an analyst just last week claimed that the new iPhone will sport a battery of 2,100mAh, giving hope to people who are definitive power users. These leaked photos today, however, lend support to the earlier claim and further indicate that 1,810mAh might be the actual capacity. 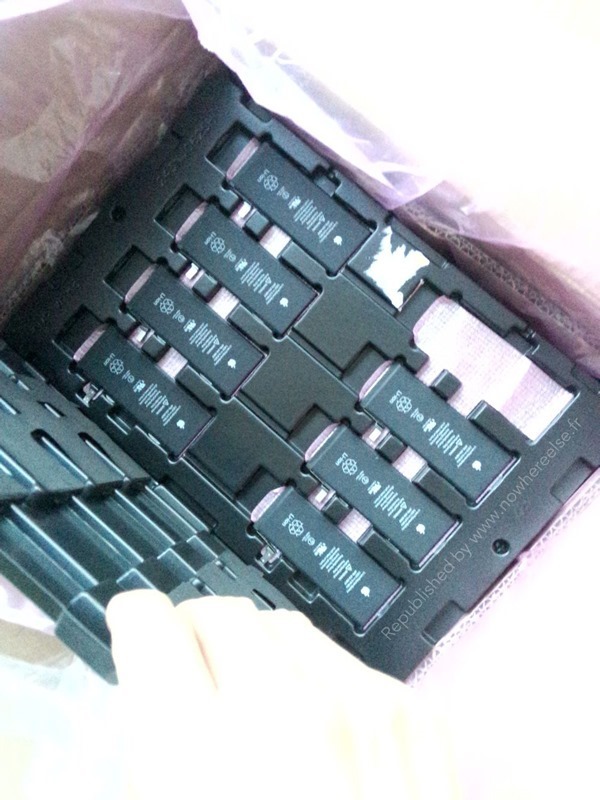 The leaked photos offer a cleaner look at the batteries, including a shot of the units lying in a production tray and ready for shipment. 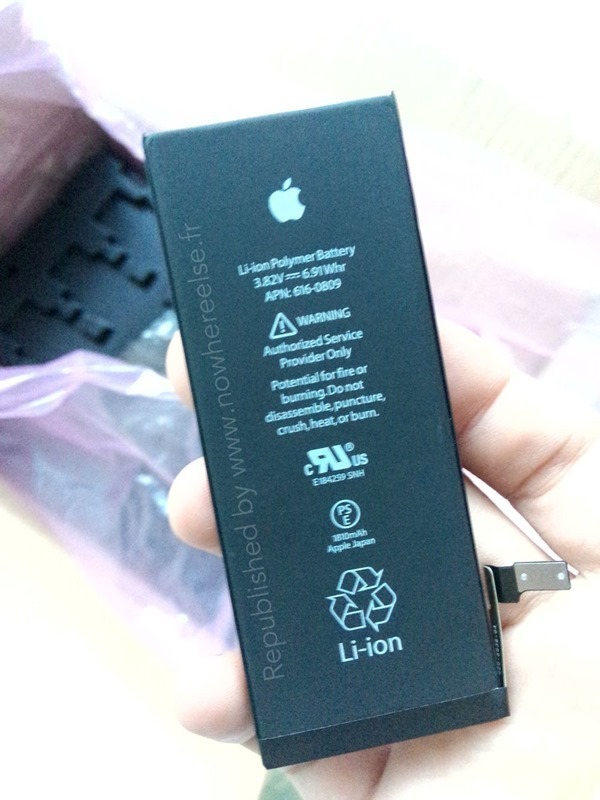 They also feature the prominent Apple logo and a full of set of regulatory logos as well as specification text. 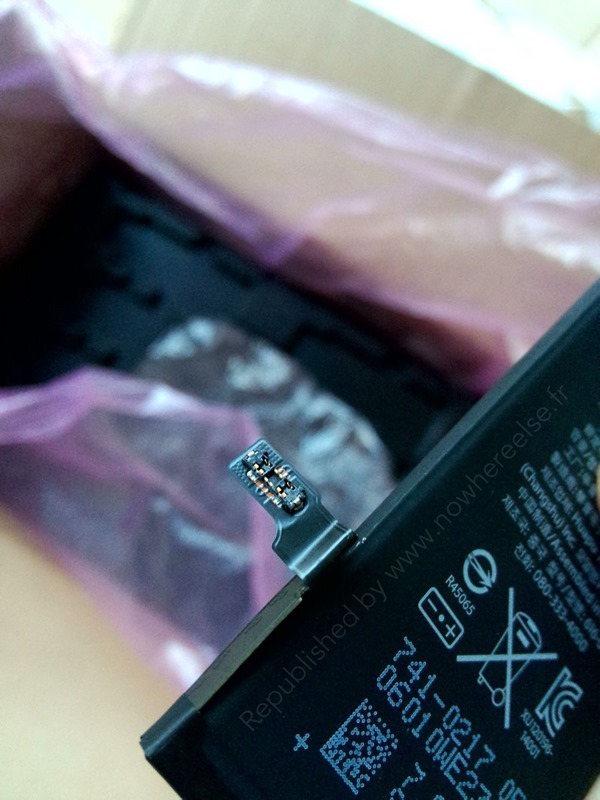 Interestingly, the photos leaked today show the batteries having a manufacturing date of June, which makes them rather old. This is noteworthy in particular because the earlier leak showed a manufacturing date of July. Still, at this point where production lines are obviously at an end for timely shipping, it can be reliably said that this unit is what will get featured in the actual iPhone. While this report concerns only the 4.7-inch iPhone, earlier reports indicated that the 5.5-inch variant of the new iPhone will feature a much larger, 2,915mAh battery. This makes sense, too, since the larger screen real estate will definitely eat up more power than its smaller sibling. Still, the relatively smaller battery on the iPhone 6 will put some users off, especially considering that the current iPhone 5s doesn’t truly last a full day on a single charge for power users. 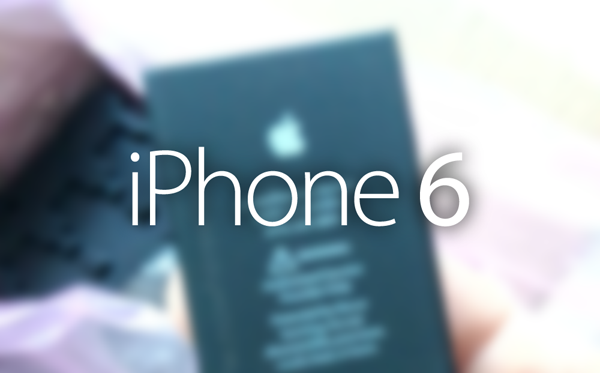 Will Apple be able to make some major improvements through iOS 8? We’ll find out pretty soon. Ugh!! Made in China again.. UGH! I am disappointed ! i thought iPhone 6 was coming with 2100 mAh. I don’t why apple is being miser on their iPhone batteries.